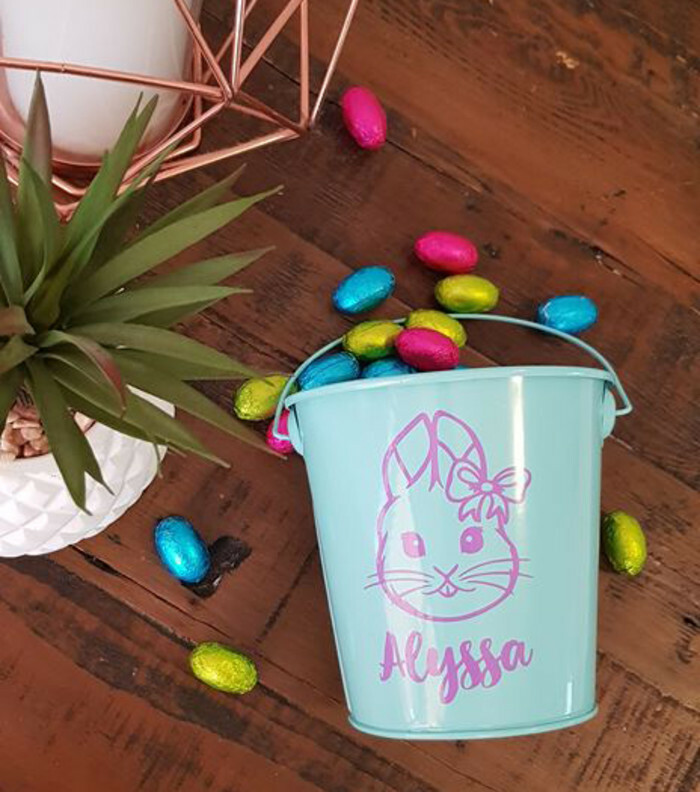 Perfect for Easter Egg hunting, these sweet little tin buckets come personalised with your choice of design, name and colour. 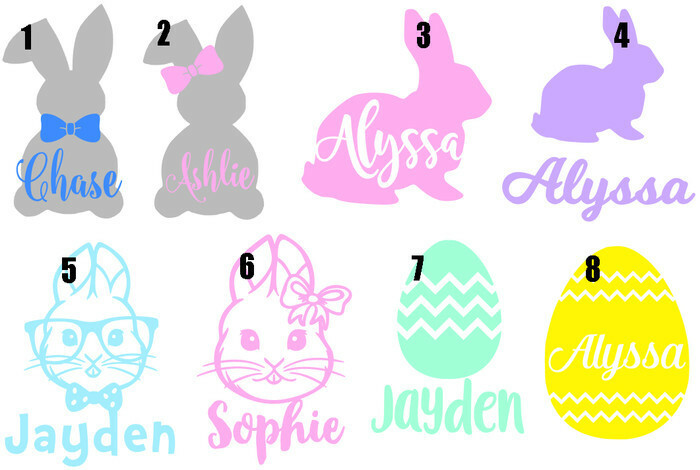 Measuring 12cm high (without handle) and 12cm top diameter, these are the perfect addition to your egg hunt and being personalised means no mix ups and chocolate fuelled arguments! 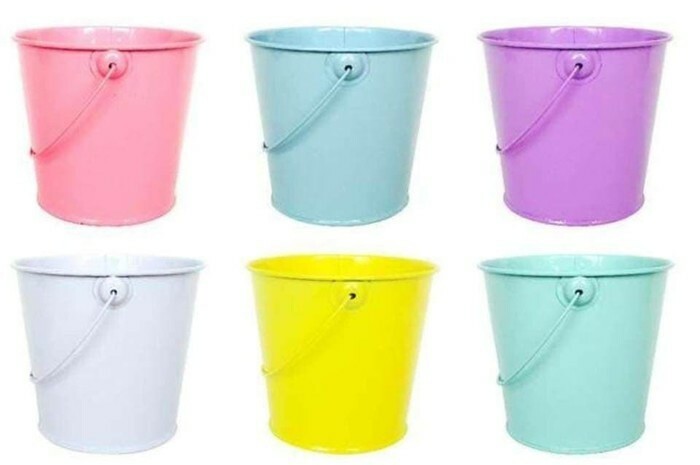 This listing is for one MINT bucket, with your chosen personalisation. 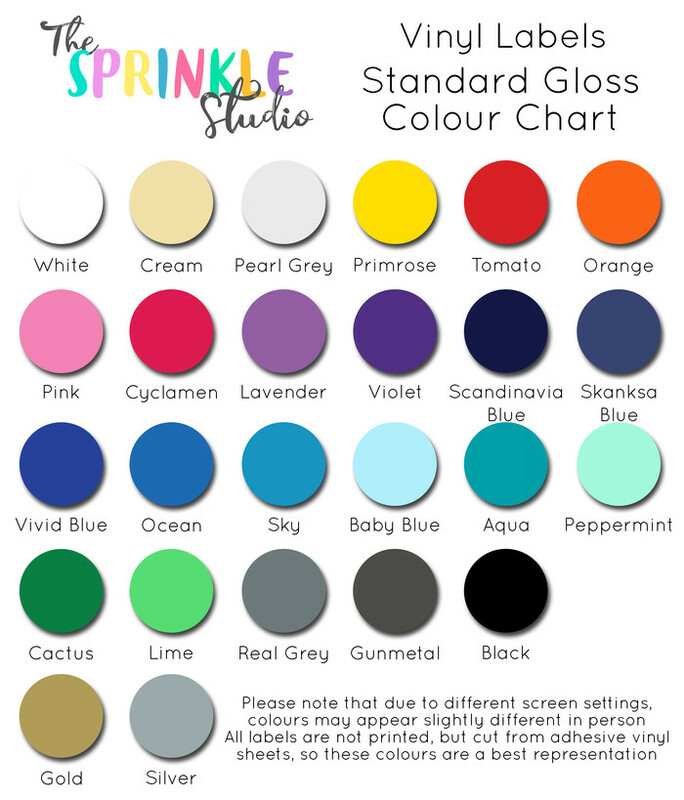 In NOTES to seller, please ensure you list your chosen decal design (1-8) and the name and decal colour you would like. 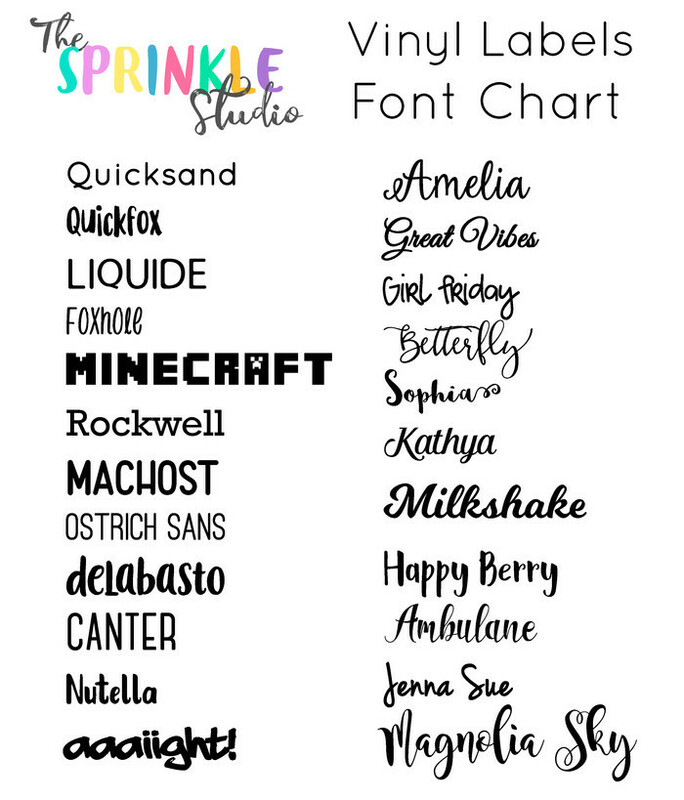 If you would simply like a name only, please write NAME ONLY, followed by your name, font and colour. If you do not provide this information, an email will be sent requesting these details. If no response is received within 4 days, your order will be cancelled and refunded. Payment must be received within 3 days of placing an order. No products will be created until full payment is received.